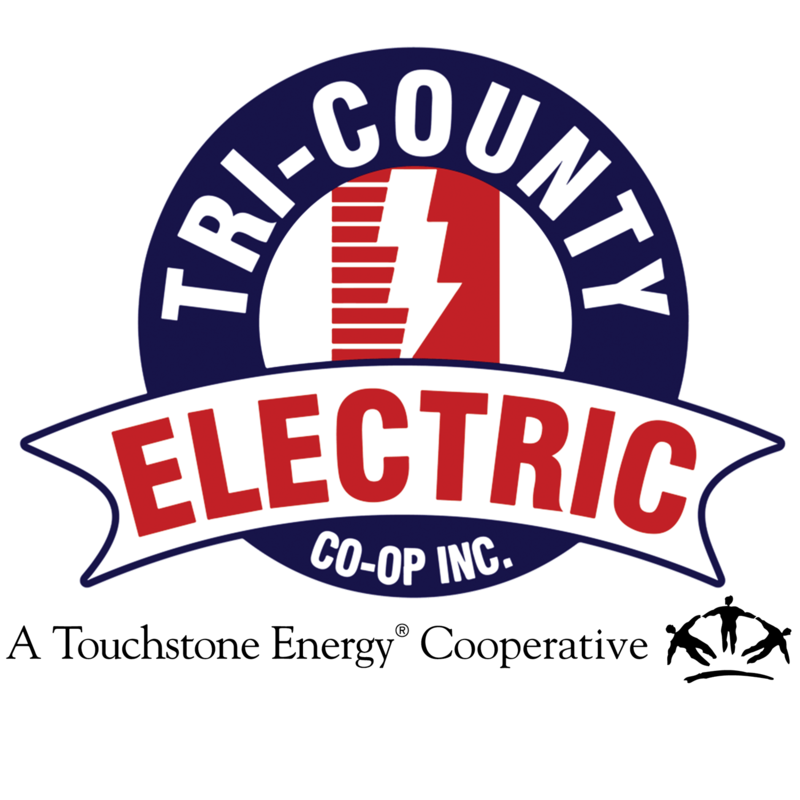 Texas Co-op Power | Tri-Country Electric Co-Op Inc. 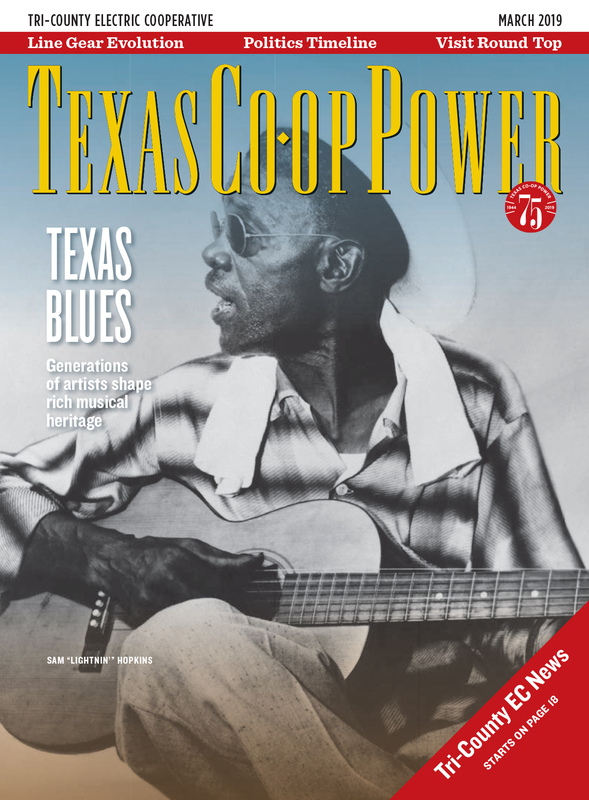 Through our partnership with Texas Electric Cooperatives, we are able to provide our membership with interesting stories from around the state and local information to help you stay up-to-date on your cooperative. This monthly magazine includes places to travel, recipes, articles on our members and our communities, tips to stay #SafetyStrong and how to save energy and money. This complementary magazine is delivered in member-owners' mailboxes around the first of each month, and costs less than a US postage stamp! Learn more and read articles online here.